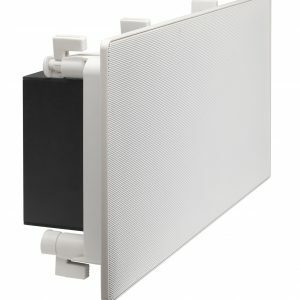 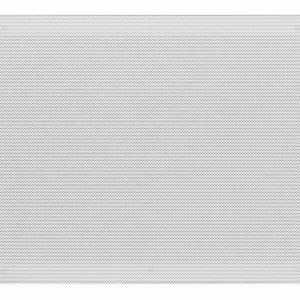 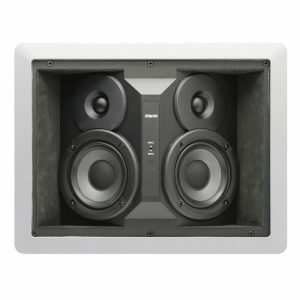 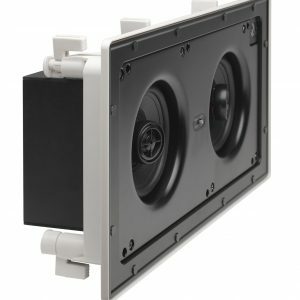 To keep the same sleek appearance as your flat screen TV, you can get a pair of wall speakers that can be conveniently mounted in your wall or ceiling. 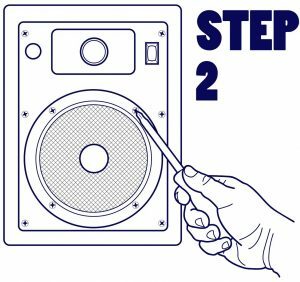 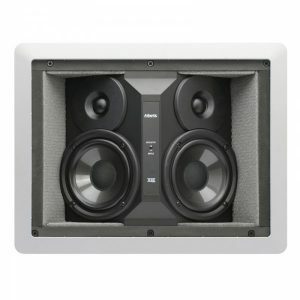 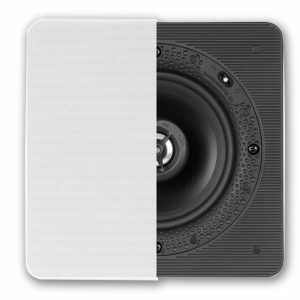 In-wall / In-Ceiling speakers are the perfect solution for those who don’t have a lot of shelf or floor space for traditional speakers. 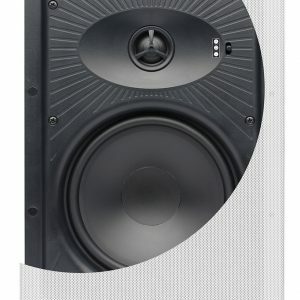 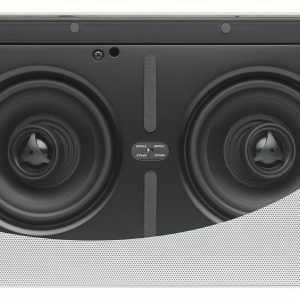 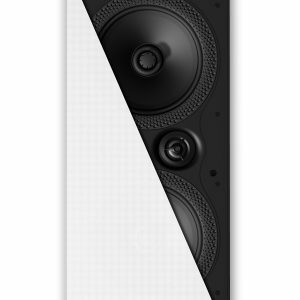 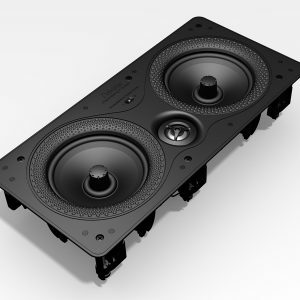 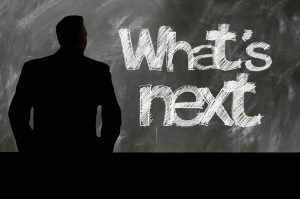 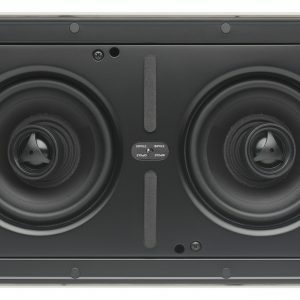 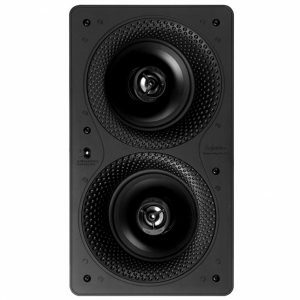 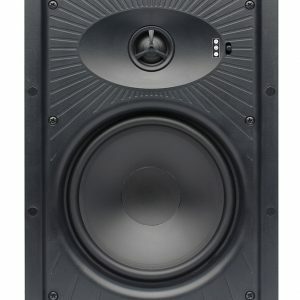 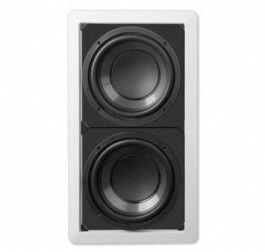 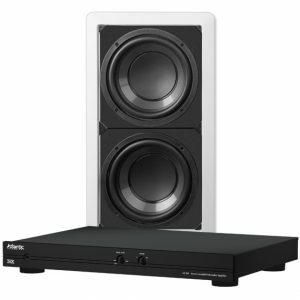 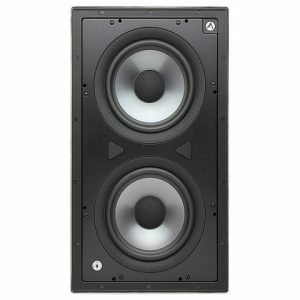 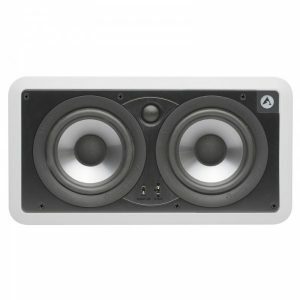 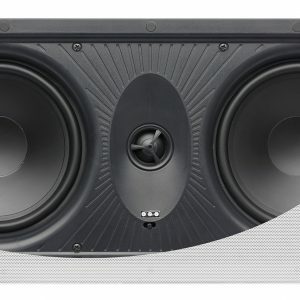 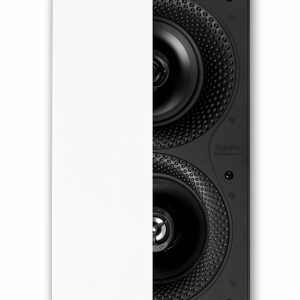 Designeraudiovideo.com can help you find the right in-wall speakers for building the perfect speaker system offering top brands like Martin Logan, Atlantic Technology, Paradigm and more.